Children turning 3 between April 1, 2019 and September 30, 2019 are eligible to enroll. The toddler play group is designed as a shared play experience for parent and child in a setting that is safe and emotionally supportive. 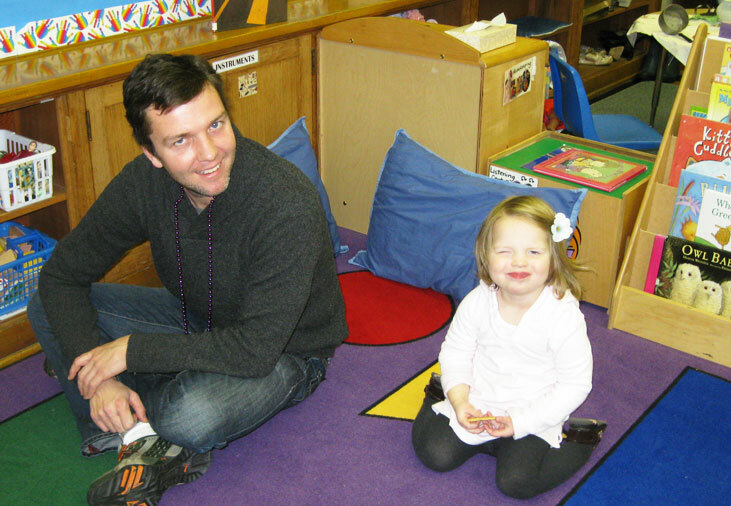 This is a great opportunity for your child to get acquainted with a preschool environment. We are offering two different days. You may only enroll your child for one day in order to allow as many families as possible the chance to participate. Enrollment is on a first-come, first-serve basis and is limited to 8 children and his/her parent. The cost of the 7-week program is $125. Please call Sara Miller, Director at 216.991.3449 if you have any questions. Join us for our facilitated play group!